I am an Elder Care lawyer handling all aspects of Wills, Estate, Trust and Medicaid planning. I find solutions for you when life happens. Let me help you take the worry out of caring, now and in the future. You can reach me by phone at 516.829.9614. I am a New York and New Jersey attorney admitted to practice in all State and NY/NJ Federal Courts. My office is in Valley Stream with a satellite in Great Neck. I am available to meet clients at either location, but also make home and hospital visits if needed. My goal is to remove worries from your life so you can focus on caring for yourself and your loved ones. 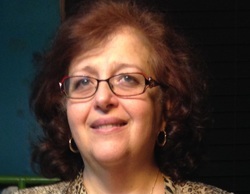 I am a Continuing Legal Education (CLE) lecturer in estate administration and concentrate in general litigation, elder law, Medicaid/estate planning, trusts and estates, contested Wills, real estate transactions, international and domestic transportation of goods, insurance law, and commercial enterprises. Please see my Practice Areas by clicking here for more information. 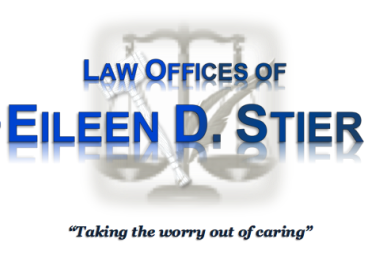 Call 516.829.9614 and contact me today to schedule your initial consultation with an attorney who can take the worry out of caring. Our web site is regularly updated to keep our clients current on recent developments in the law with our News section. Please let us know if you have any suggestions or questions.